We will guide you through our Kura buildings that were built during the 19th and 20th century where we continue to brew our Tamajiman sake. Inside the buildings, you will see the beauty of the old Japanese architecture of the kura that has been maintained since it was first built. This will be a particular experience for you. 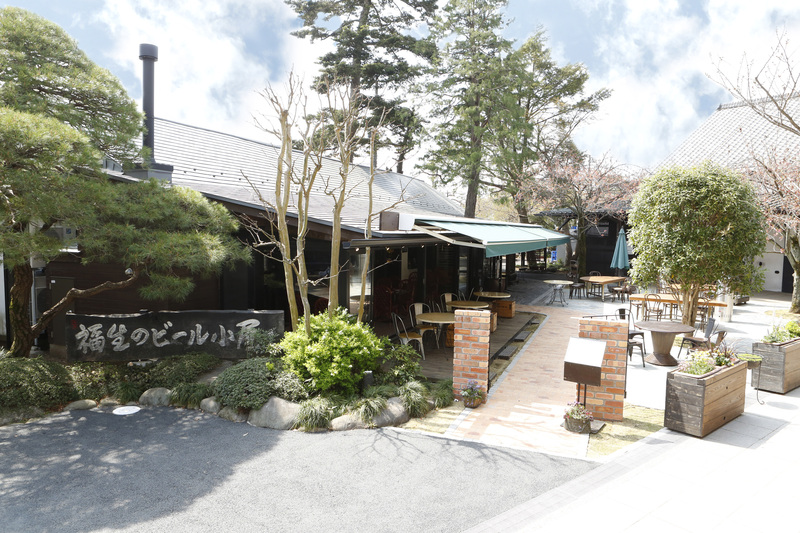 For the detailed information, please refer to our homepage " Ishikawa Brewery". There is an Italian restaurant Fussa no biru goya on our premises where you can enjoy our sake and our beers with Italian dishes. We recommend you to make a reservation beforhand. 042-553-0171 * As for the reservation for the restaurant, we cannot accept E-mail. * Reproduction of information gained from search results is prohibited.